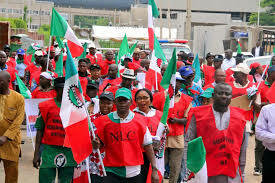 The Nigeria Labour Congress (NLC), has demanded a review of pension to a minimum of N25,000, per month, in Sokoto State, as against the four thousand naira being paid for the past twelve years. The chairman of the congress in the state, Mr Aminu Umar, made this demand in Sokoto on Monday at the 2017 May Day celebration. 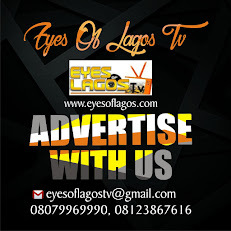 Umar also called for the implementation of the government circular of December 2014, on the payment of gratuity and pension to staff and medical workers in the Local Government service, as their counterparts in the state service. The chairman, however, lauded the State Government for the payment of arrears of gratuities of more than four billion to retired civil servants at the State and Local Government service. He also noted the regular payment of salary and pension “at a time when some workers in some states are being owed arrears of salary and pension”. “Regular training and retraining of civil servants, priority given to education, agriculture and commerce. “Increased food production and security, creation of job opportunities, as well as increased revenue generation, among others”. Umar promised that workers in the state would continue to be hardworking, honest and dedicated to duty, in order to move the state forward. In a message, Gov. Aminu Tambuwal, promised to continue to accord priority to the welfare of civil servants, as well as the generality of the citizens. Represented by the Secretary to the State Government, Prof. Bashir Garba, the governor promised to motivate and encourage the civil servants to become robust, disciplined and productive.